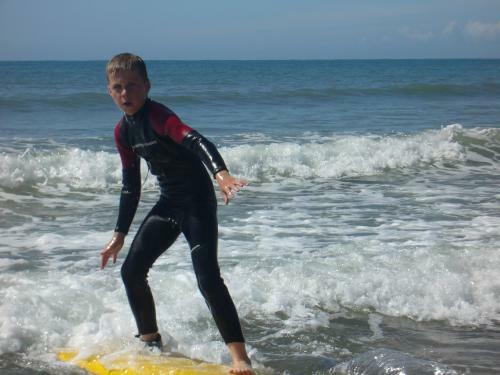 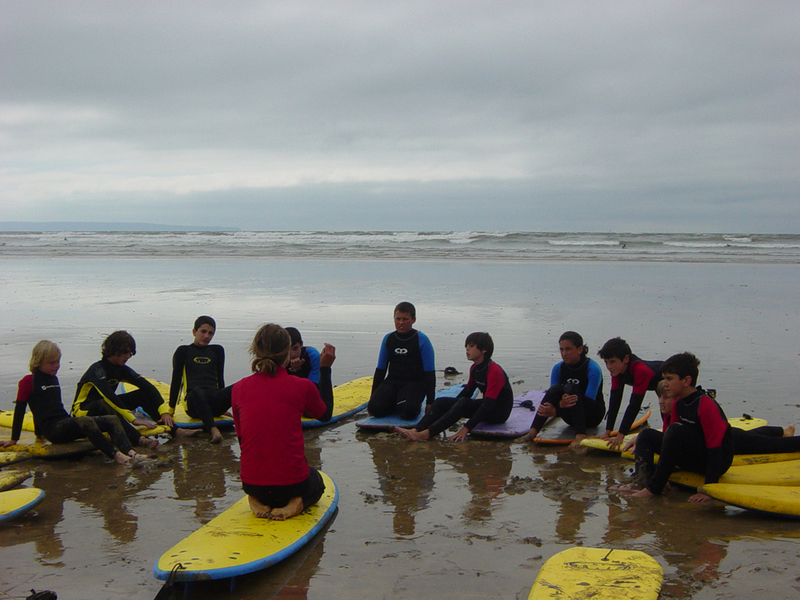 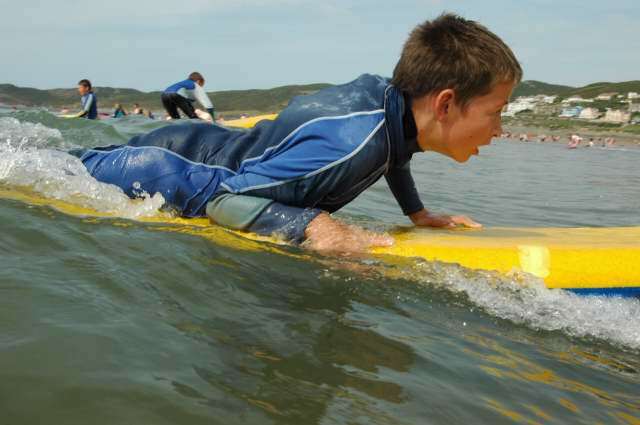 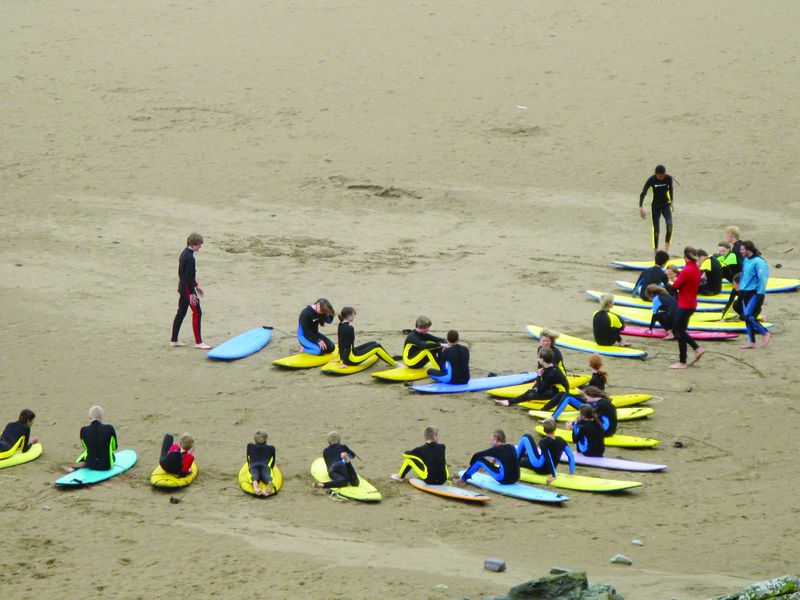 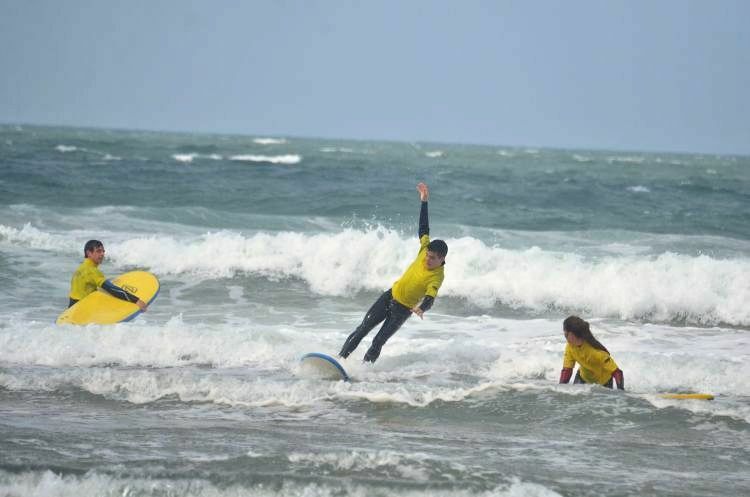 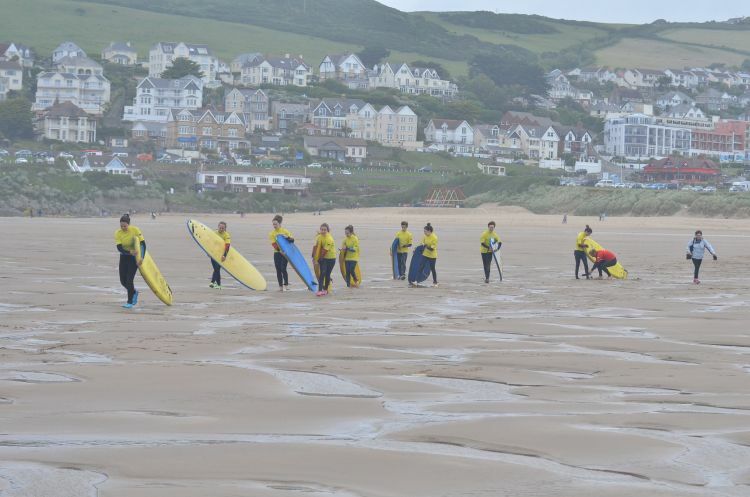 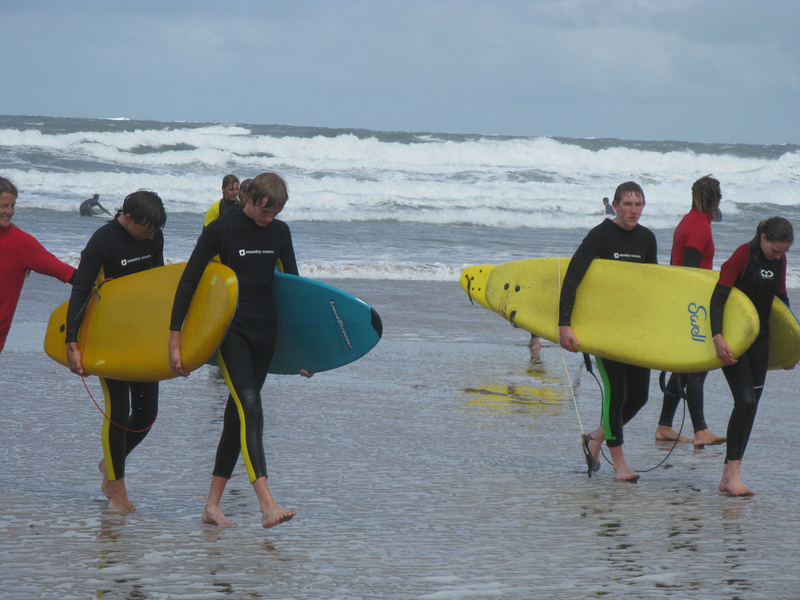 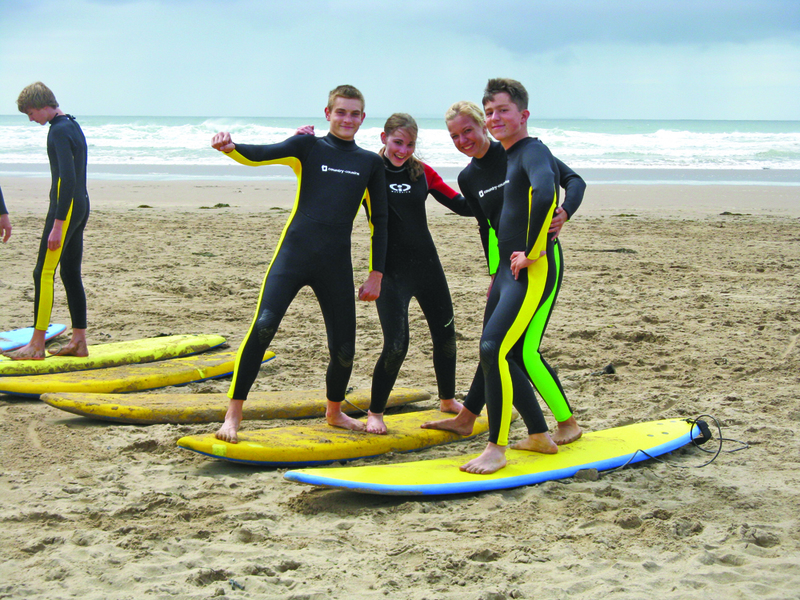 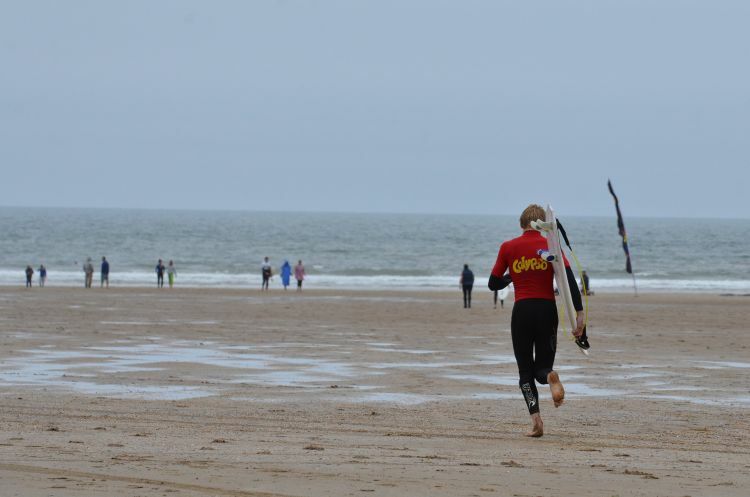 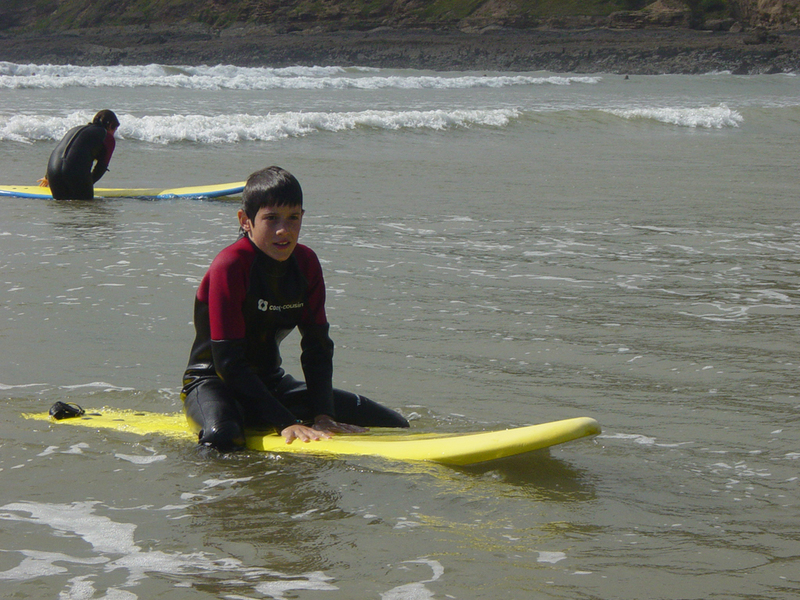 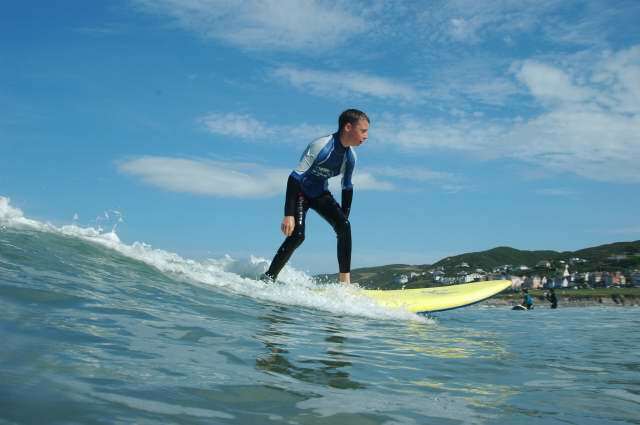 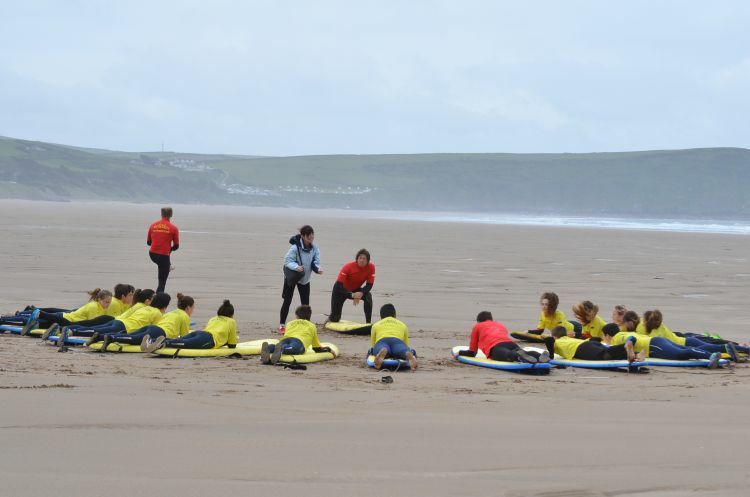 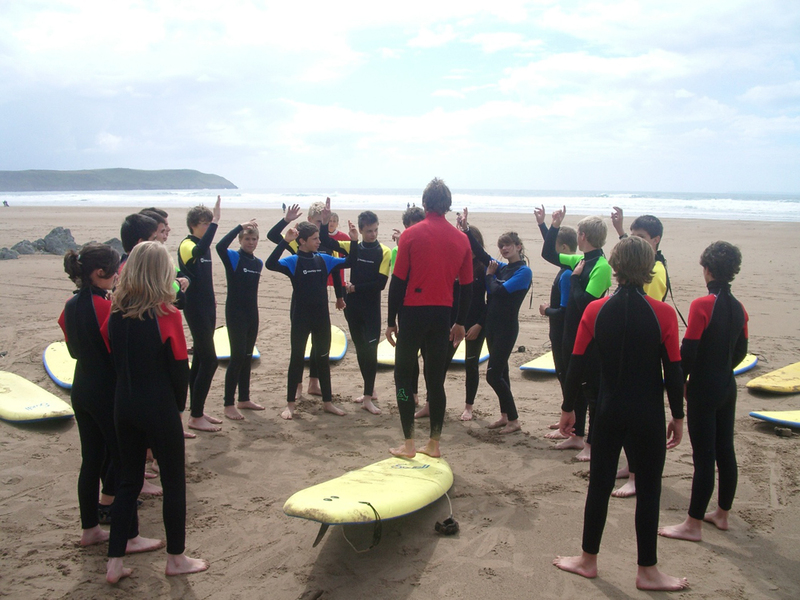 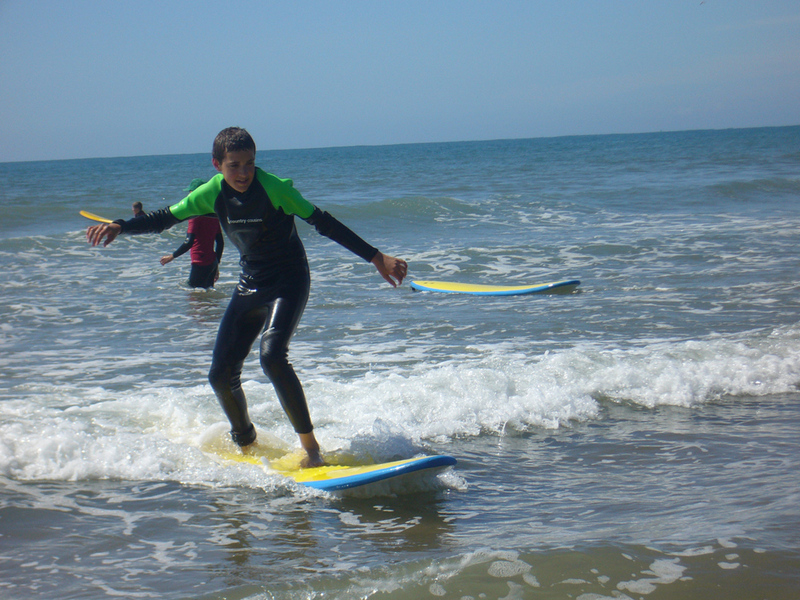 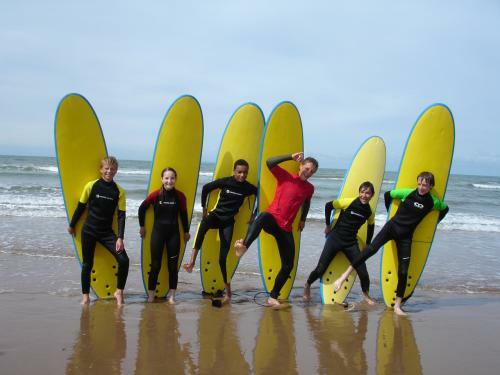 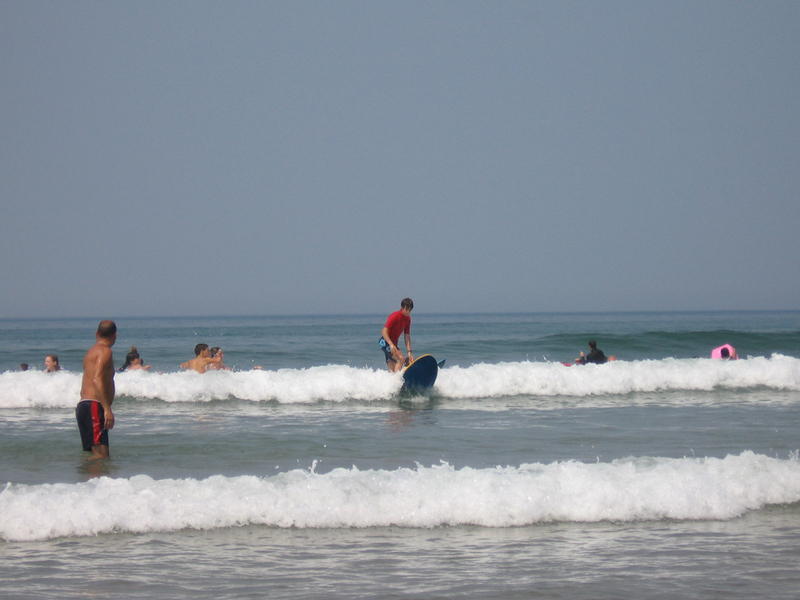 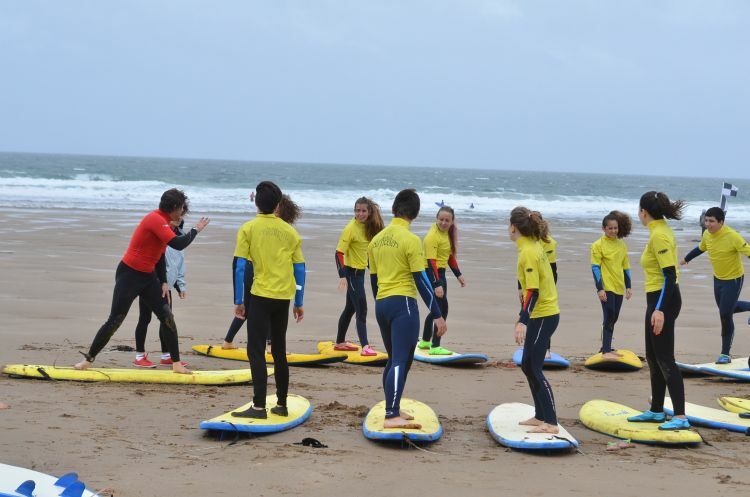 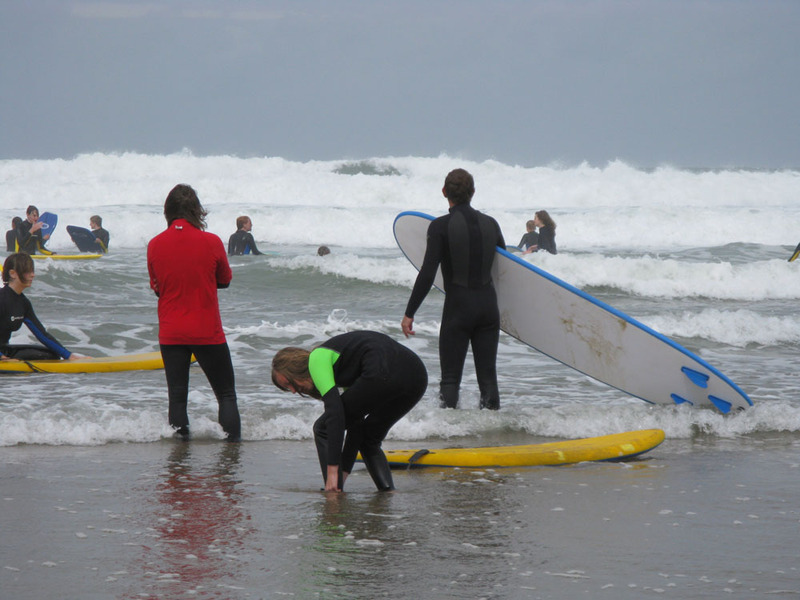 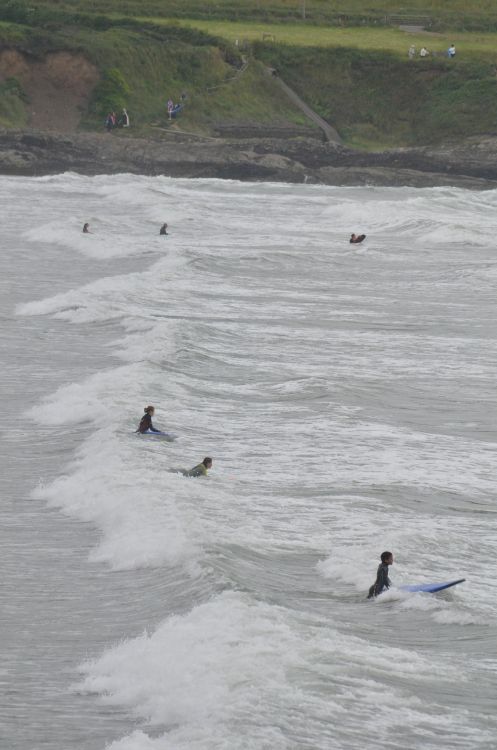 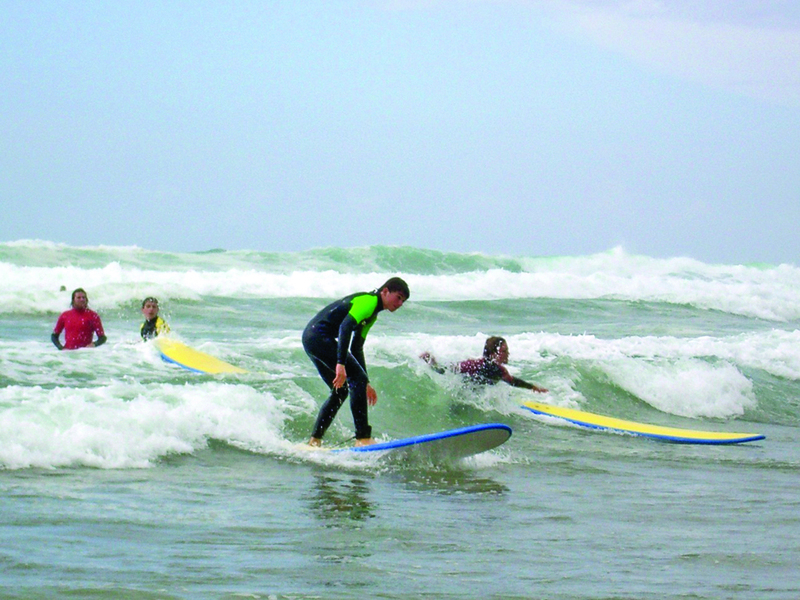 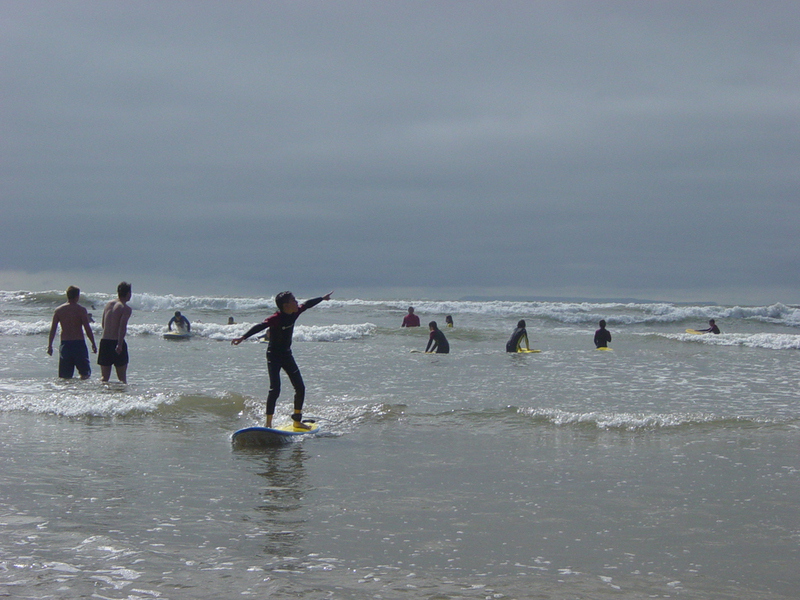 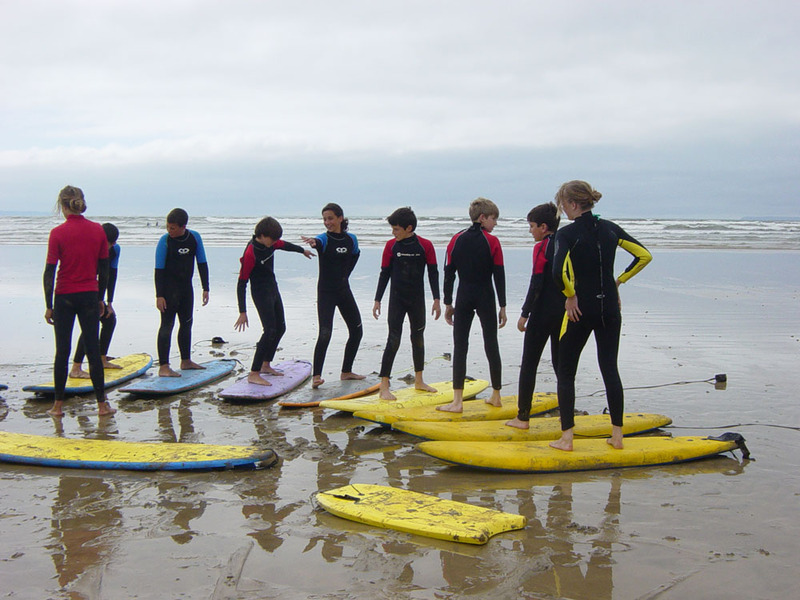 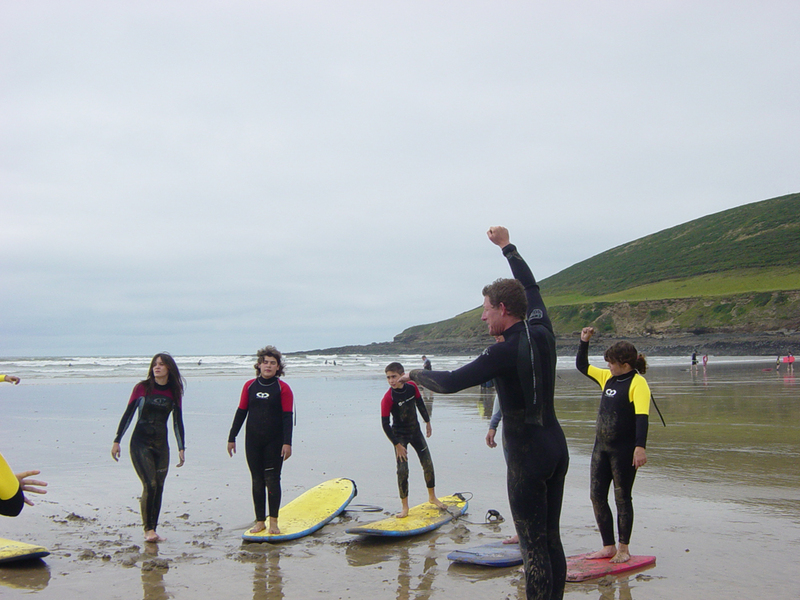 This exciting programme is full of sea water activities, making the most of our spectacular local coastline and beaches. 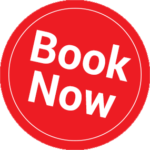 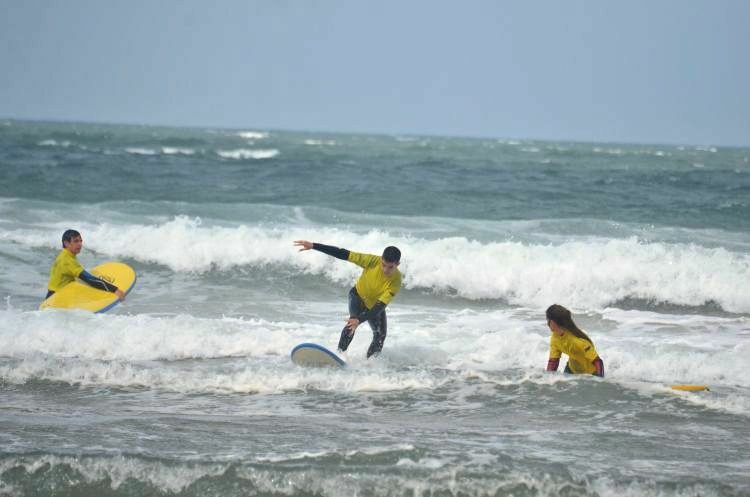 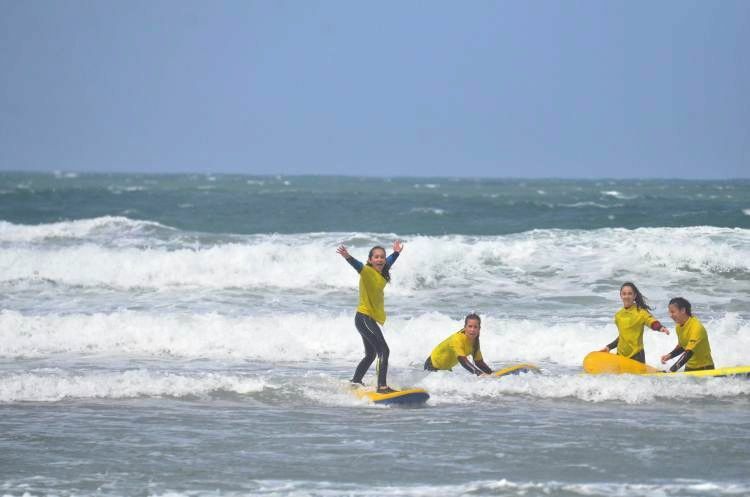 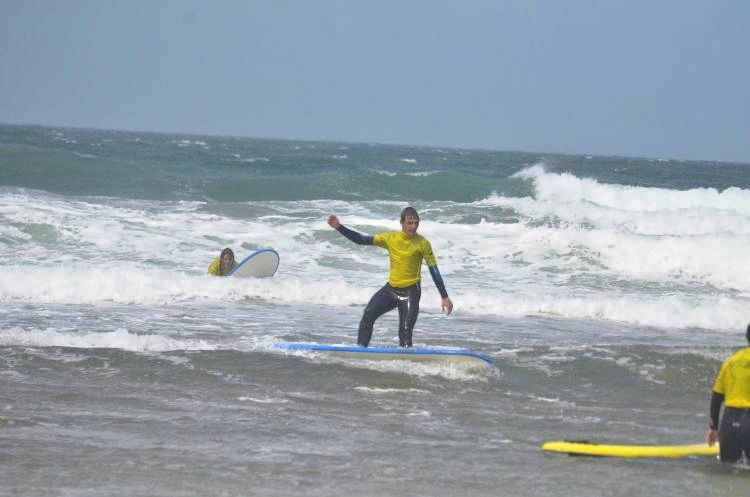 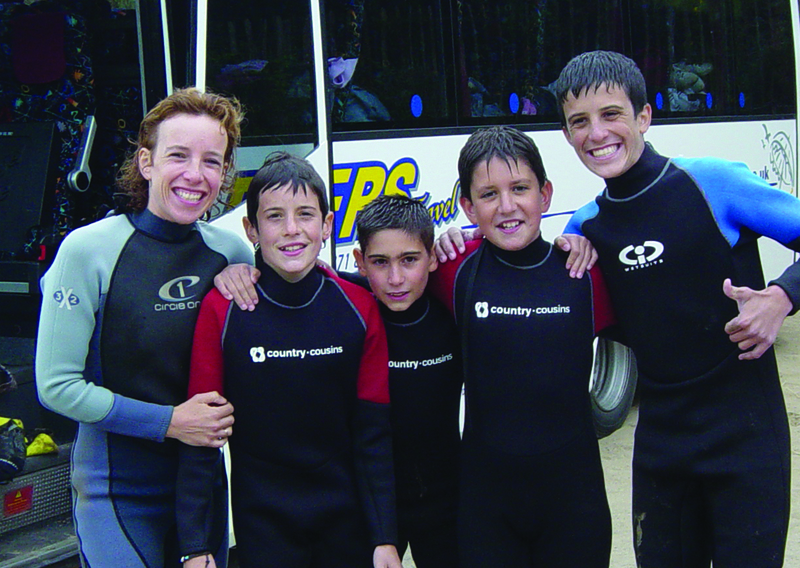 Have the opportunity to practise different water sports activities such as kayaking, paddle boarding, surfing, adventure swimming, a sea adventure course and scuba diving. 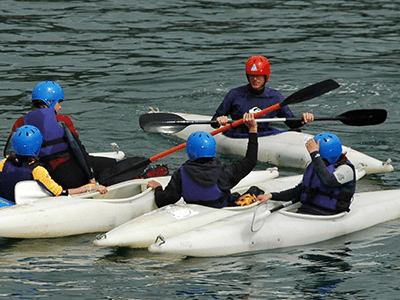 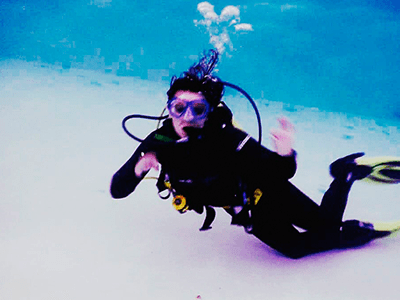 Improve water confidence and team working skills.